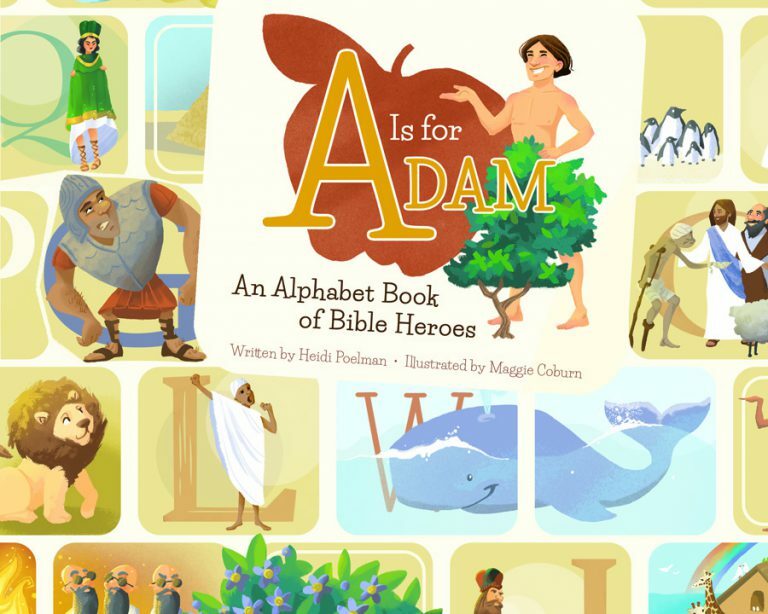 About the book: Bring your favorite scriptural heroes to life with this fun family ABC book! Discover the amazing men and women God inspired to do great things in His name, from A for Adam to Z for Zacharias. Colorful and entertaining, this book is the perfect way to teach alphabet letters and Bible lessons at the same time! My review: This is a cute book! I loved looking at it with my little guy. Not only were we talking about letters and what letter starts with what, but we were talking about Bible stories at the same time. About the author and illustrator: Heidi Poelman is the author of A is for Abinadi: An Alphabet Book of Scripture Heroes, A Mother’s Greatest Gift, The Two-Minute Marriage Project: Simple Secrets for Staying in Love, and the upcoming books, I Can Love Like Jesus and A Is for Adam: An Alphabet Book of Scripture Heroes. Heidi received her degrees in communication from Brigham Young University (BA) and Wake Forest University (MA). She lives in Utah with her husband and three children. This post contains and affiliate link, which simply means that if you click on my link and make a purchase, I may receive a small amount of money.